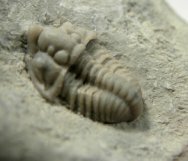 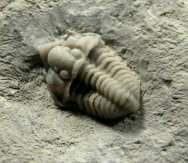 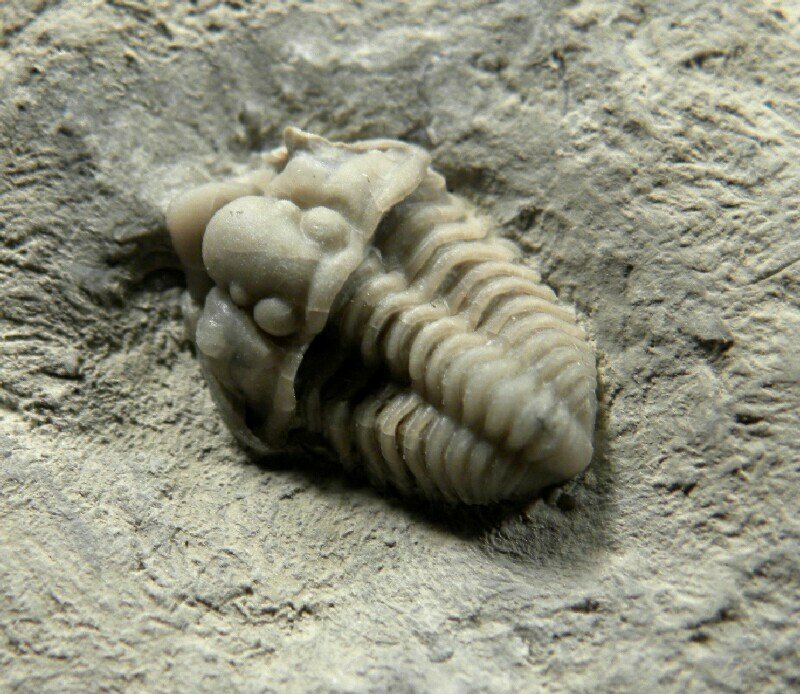 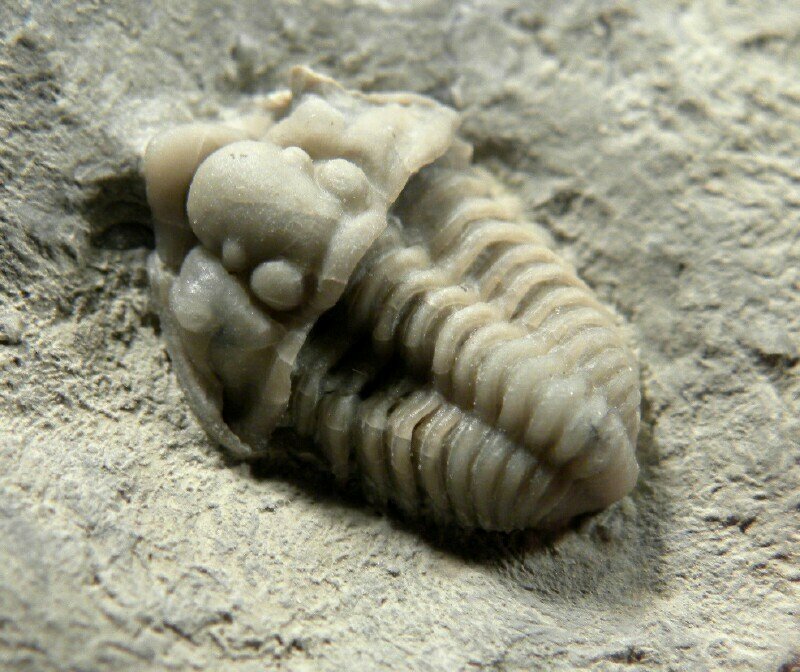 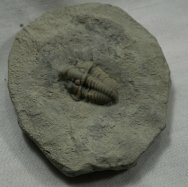 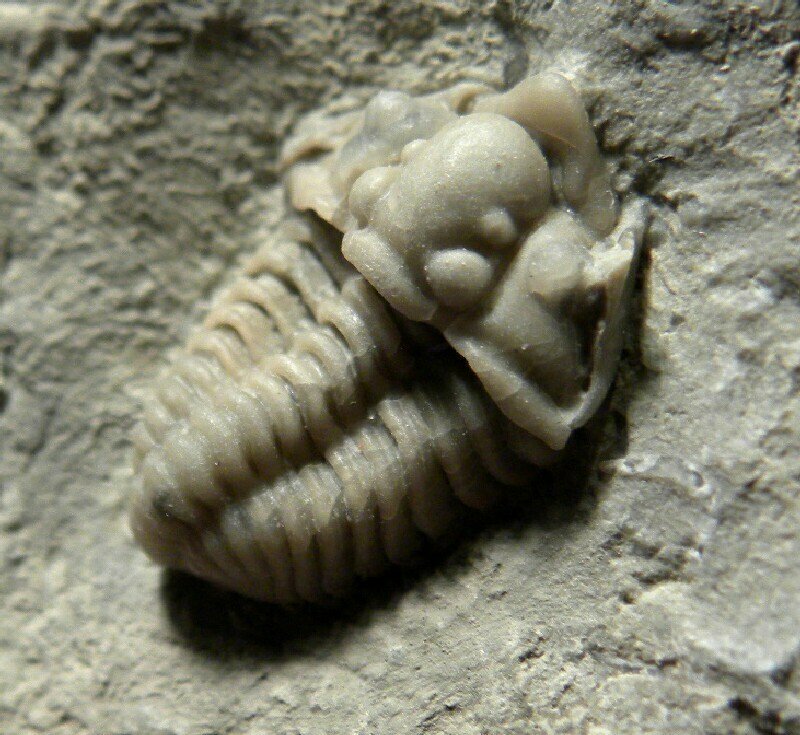 Description: This is a fine juvenile example of the bizarre shovel-nosed trilobite Spathacalymene nasuta. 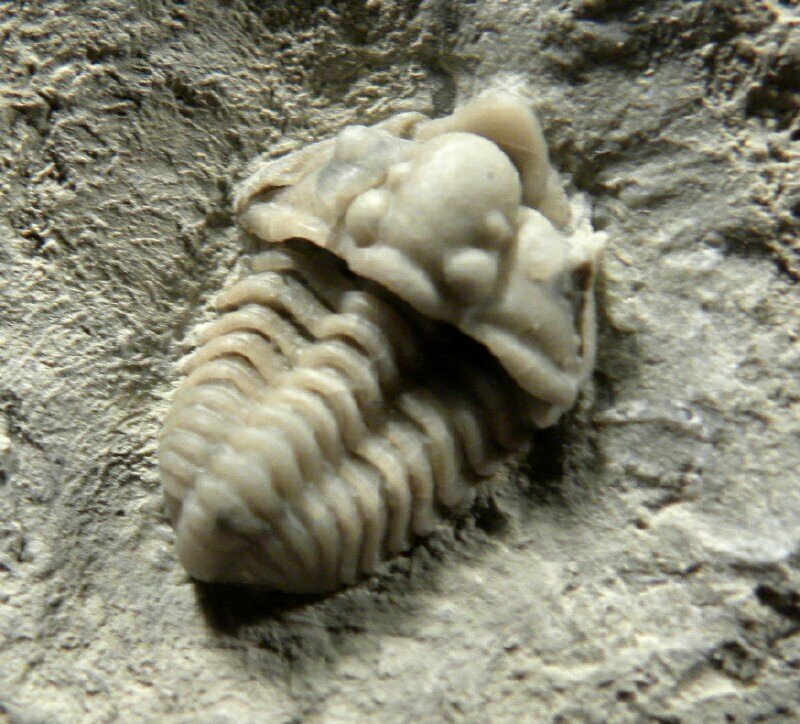 Examples of this taxon are quite rarel; this is the first juvenile that I am aware of. 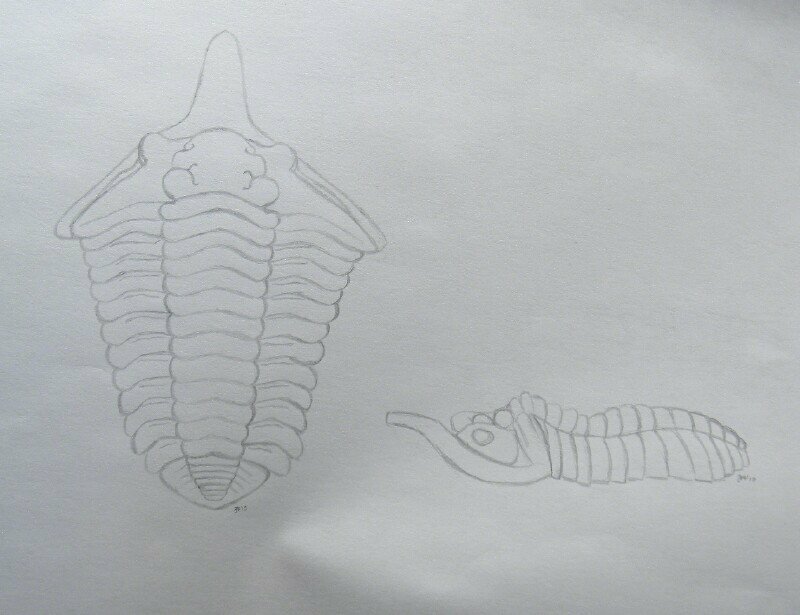 The distinctive rostrum grows with age; a drawing of an adult specimen is shown below for comparison purposes.